After the resounding success of the first 2 DEMEC conferences, with over 800 attendees in 2017, we are pleased to announce the dates of 2019 DEMEC conference. We have extended the programme and venue size to accommodate more delegates and learning and networking opportunities, as the previous conferences were sold out two months prior to the event. 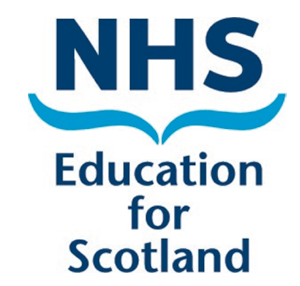 The leading organisations in medical education and training across the UK came together to provide a joint national UK Medical Education conference. 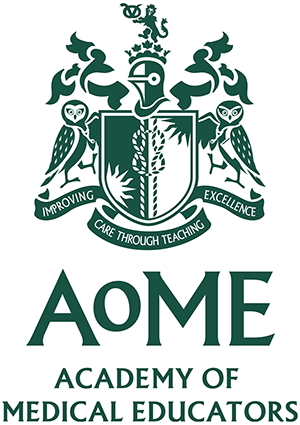 The last 2 conferences have provided an exceptional opportunity for pressurised clinicians involved in healthcare education and training to learn, share best practice and drive current thinking in the field of medical education and training, meeting in a single conference with expertise from all. 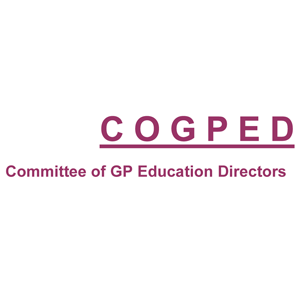 The conference aims to provide delegates with the ideas and information which enables them to improve their educational practice, and allows them to collaborate across organisational and geographic boundaries to build greater improvements for the future. The conference will consist of stimulating keynotes and a diverse range of parallel sessions covering the full span of current issues and initiatives in medical education and training. At a time of change, risks and opportunities, with a recognised need for collaboration across traditional boundaries, this conference will inspire and motivate you as you learn with and link you to your peers across the country.